Kamala Harris is the United States Junior Senator for the state of California. She has been in the position since January 3, 2017. Before that, she served the public as the 32nd Attorney General of the same state from January 2011 and the District Attorney of San Francisco from January 2004 to 2011. She stands under the Democrat Party of the United States of America. She ran in the November 2016 U.S. Senate election against Loretta Sanchez. They competed for the vote of the people to replace Barbara Boxer. 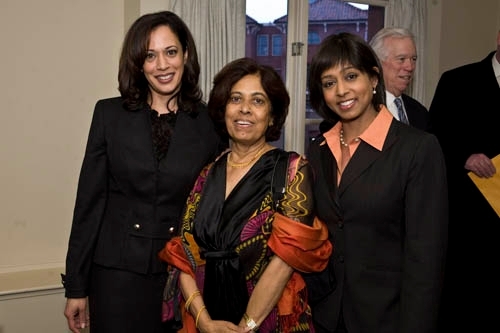 Kamala is the first Indian American to have been elected to the office. She uses her voice to proclaim his opposition to the presidency of Donald Trump. She is rumored to be one of the next candidates for the 2020 presidential elections. 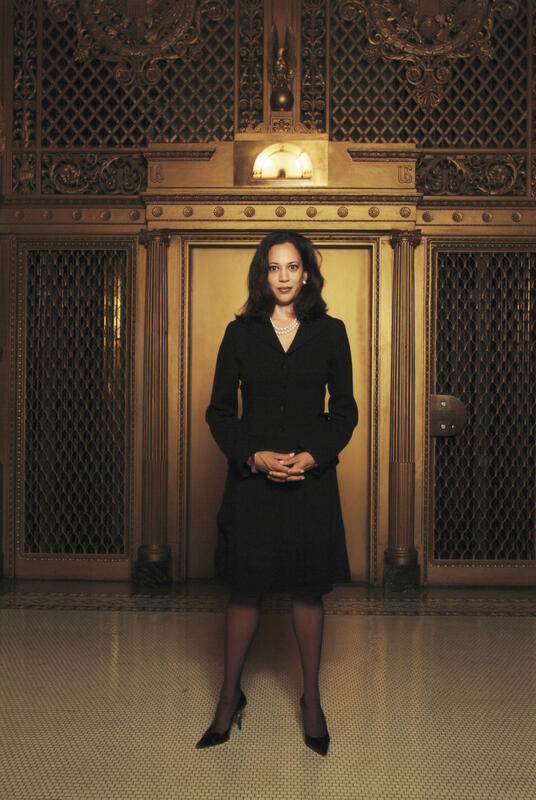 Kamala Devi Harris was born in Oakland, California, on October 20, 1964. She comes from Indian, Jamaican, and African-American descent. Her name comes from the Sanskrit word Kamal, which means “She of the Lotus.” This is also related to the Hindu Goddess Lakshmi. Her parents are Dr. Shyamala Gopalan Harris, a breast cancer researcher and an immigrant from Chennai, India, and Donald Harris, an economics professor at the Stanford University. Her grandfather, Rajam Gopalan, was an Indian diplomat. Her younger sister Maya Lakshmi Harris West is a lawyer and a public policy advocate. She was born on January 30, 1967, in Champaign-Urbana, Illinois. She studied at University of California, Berkeley, and graduated with a degree in Bachelor of Arts. She then continued her studies at the Stanford Law School for her law degree. She is married to the former Associate Attorney General of the United States, Tony West. 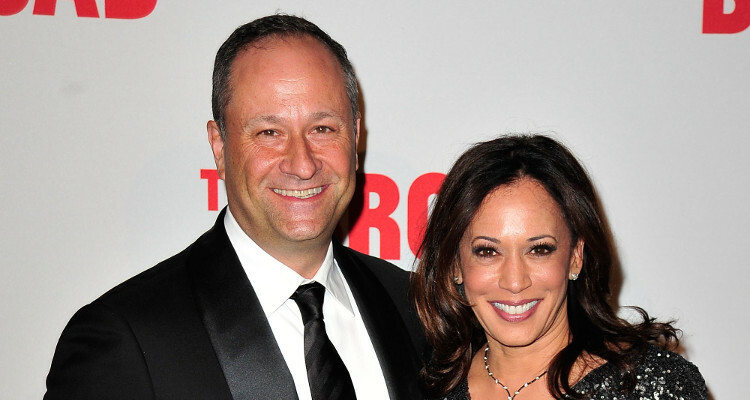 While Kamala’s parents were in graduate school, she moved with them to Berkeley, California. When her parents divorced when she was seven, she stayed with her mom and lived in an African-American neighborhood. She was then taken to Montreal, Quebec, with her sister when her mother taught at McGill University while doing research work at the Jewish General Hospital. She studied at Westmount High School in Quebec. After she graduated, she studied political science and economics at the Howard University in Washington, DC. She became the freshman class representative for the liberal arts student council. She also enlisted in the Alpha Kappa Alpha’s Alpha Chapter. After her undergraduate studies, she went to California and studied at the Hastings College of the Law of the University of California. She took up Juris Doctor and completed her degree in law in 1989. 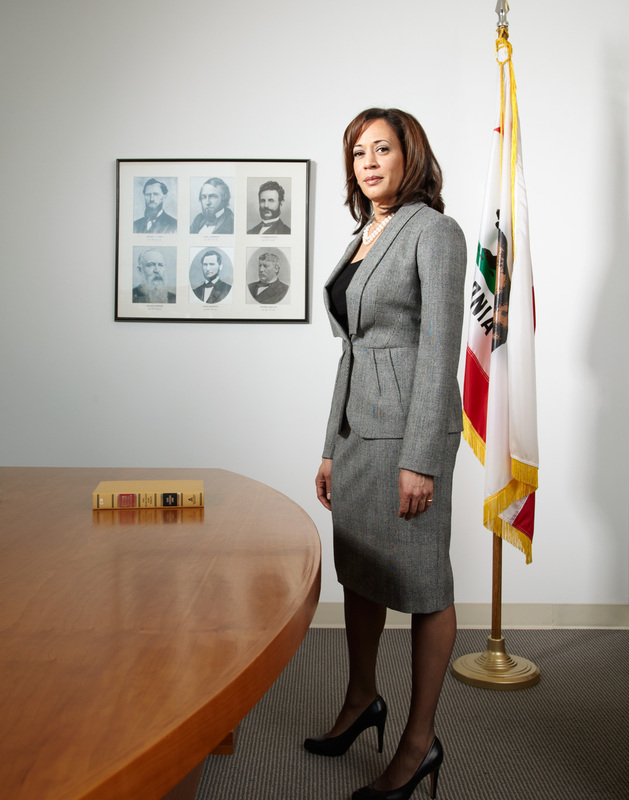 Her first take of the California bar exam, Kamala failed to reach the required passing grade but did not quit. In the 1990s, she dated then-Speaker of the California State Assembly Willie Brown. He ran for the mayoral position in San Francisco and had won the position. Shortly after this, Kamala and he broke up. She later found love again in the California-based lawyer, Douglas Emhoff. Their engagement was announced on April 7, 2014, and got married on August 22, 2014, in Santa Barbara, California. They still don’t have a child together, but with their marriage, she has gained two stepchildren, one high school student and one in college.